Our very own branded Shaker Bottles! Every shaker bottle includes a metal ball to help mix up your supplements throughly. 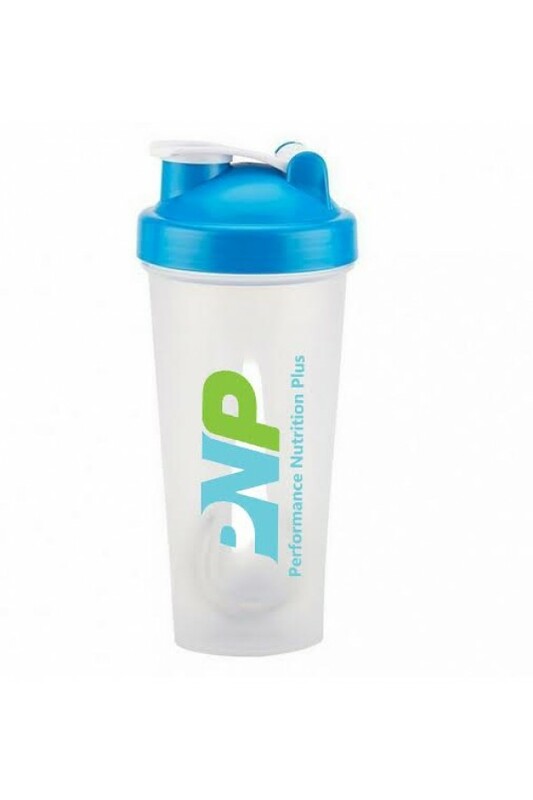 - The shaker holds 700ml of liquid to the brim of the container - the highest measurable mark is at 600ml.